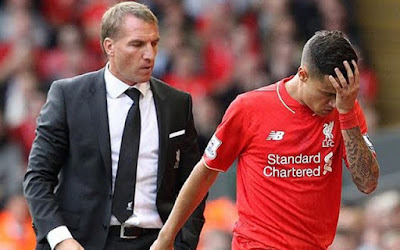 The 2015/2016 season saw the Reds swap Brendan Rodgers for Jurgen Klopp and reach two finals in the process. 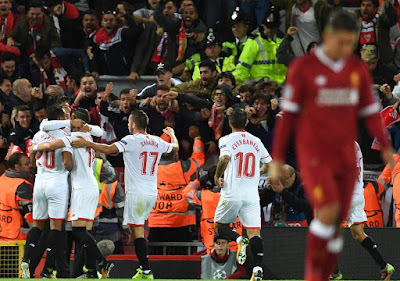 A great start from Klopp in such a short space of time very nearly paid off with some silverware but the team couldn't quite find fifth gear in both the League Cup and Europa League finals. Finishing 8th in the league however on a total of 60 points was below par for the Reds, we can only hope a summer of signings will improve things for next season! 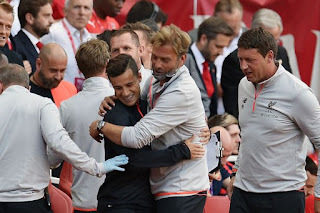 August Liverpool kicked off the season against Stoke, looking to improve on their embarrassing loss at the hands of the Potters at the end of the previous season. A 1-0 win thanks to a wonderful late strike from Philippe Coutinho was a perfect start for the Reds under Brendan Rodgers. 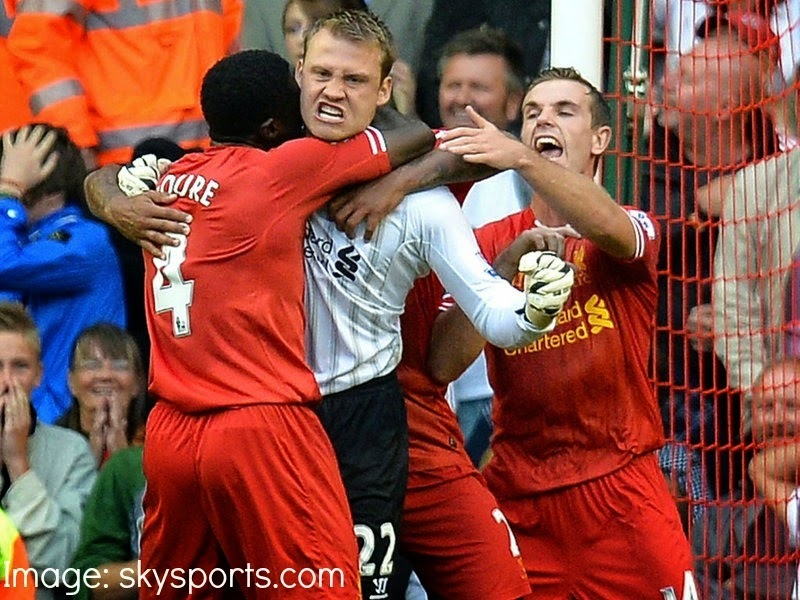 A week later another 1-0 win for Liverpool followed against Bournemouth.